To celebrate International Women’s Day 2013, our women have been busy writing poetry and creating artwork. 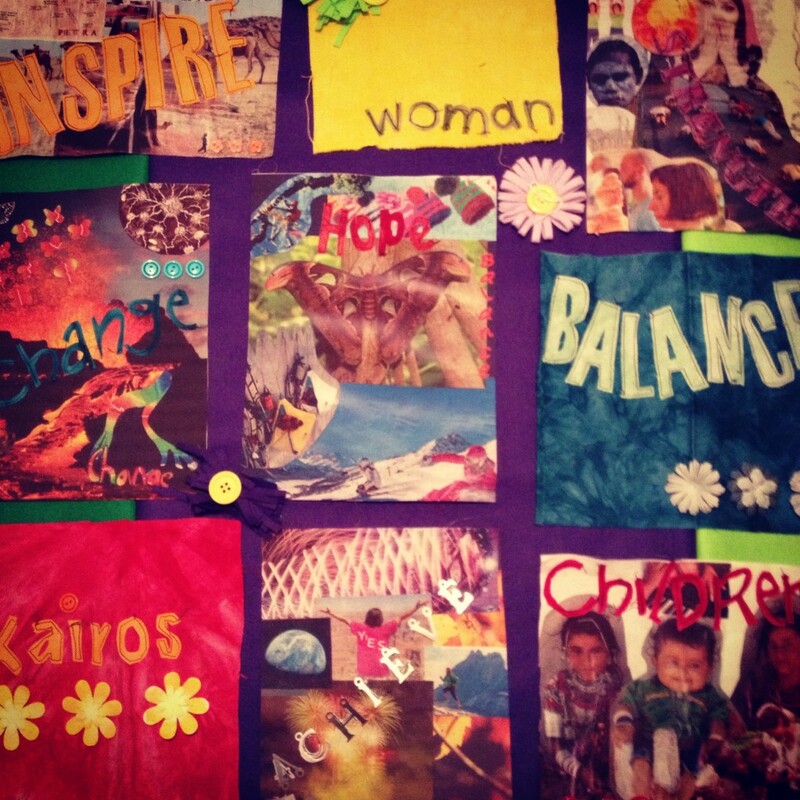 We encouraged our women at our Evening Drop in and WINGS group to think about a word that would carry them through 2013, that would sum up what they would want for themselves for the year ahead, or a word that would inspire them. The words hope, change, children, balance, strength and achieve were amongst words chosen and used by our WINGS group in a creative writing and art workshop. The results?